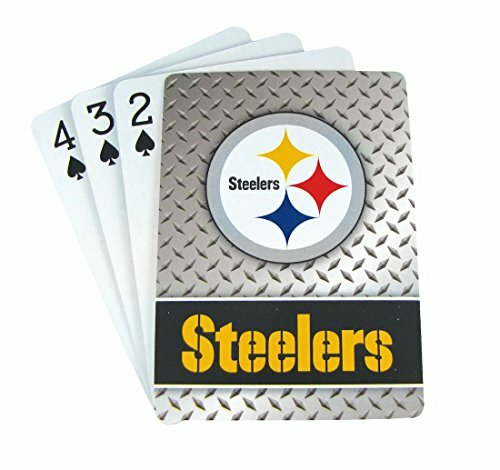 Get your poker face ready and upgrade your standard 52-card deck playing cards with these spectacular Diamond Plate Playing Cards. 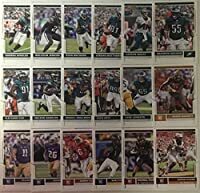 Each playing card deck features officially licensed team logos on one side and standard numeric and face cards on the other. Each card deck is standard size, 3.5 inches by 2.5 inches and includes all 52 cards and 2 jokers. 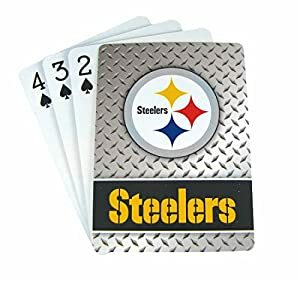 Suitable for all card games, these awesome playing cards will deliver hours of fun with family and friends during game time and during the off season!